Which women in marketing are a must-follow? To celebrate International Women's Day this year, Julia McCoy compiled a list of 50 amazing women . Why Nudge.ai? Reach out to the decision makers at Highwire PR with a personalized email - let them know that you found their recent news mention interesting. Nudge.ai’s relationship intelligence platform can help you find the right executive to reach out to at Highwire PR, such as Margaret Farrell, Account Manager, or Bill Bode, Account Manager. Then get in touch and start a conversation. Executives can be difficult to reach, but every company has connectors who bring together people and ideas. At Highwire PR, people like Margaret Farrell, and Bill Bode are likely connectors. 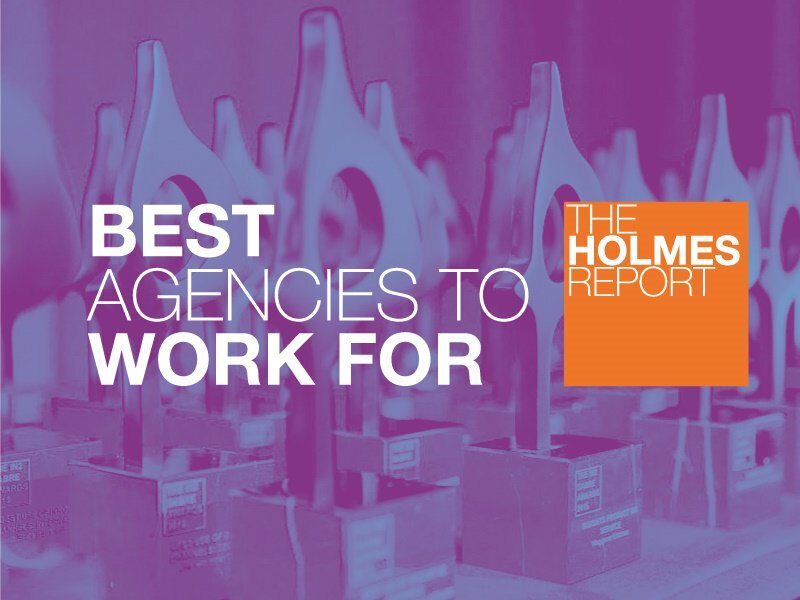 We're proud to announce Highwire was named the Best Agency to Work For in 2019 by The Holmes Report! Huge thanks to @holmesreport for the recognition! Employees who are often in the news are usually open to starting conversations or exploring ideas. Nudge.ai's sales AI saw Courtney Geesey from Highwire PR recently mentioned in the news. Who in your network can introduce you to Highwire PR? Nudge.ai finds the best pathway to reach contacts at this company.